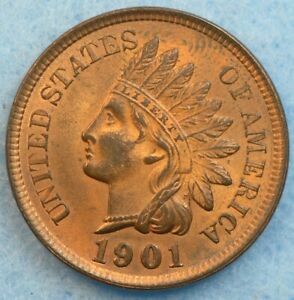 1901 Indian Head Cent Penny, XF , US Coin! 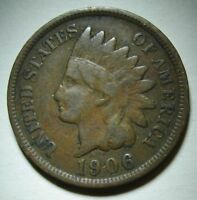 1901 Indian Head Cent Penny, AU , US Coin! 1889 Indian Cent Penny 1C - Uncirculated Details (UNC MS) - Rare Coin! 1865 Indian Cent 1C (Fancy 5) - PCGS Uncirculated Detail (UNC MS) - Rare Penny!